Comcast and Netflix are like David and Goliath, Ali and Frazier, Pepsi and Coke. They’re both great in their own right, but they have to compete against each other in order to reach their greatest potential. Now, after more than five years of legal punch-ups and backhanded business deals, Netflix and Comcast are finally finding common ground in the form of cold hard cash. According to Recode, Comcast will begin including Netflix on its cable boxes (also known as the X1 platform) before the end of the year, marking the end of a five-year rivalry that ensnared the internet video industry. 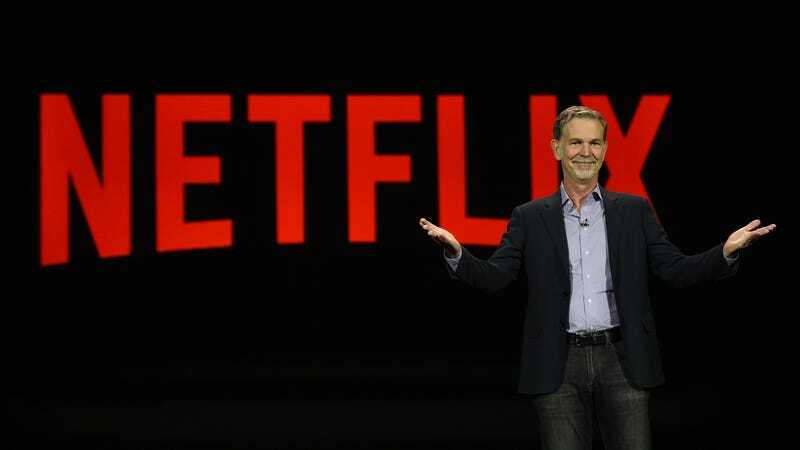 Although terms of the agreement are still unknown, experts believe Netflix will pay a distribution cost similar to what it already pays companies like Apple and Tivo. The announcement was quite unexpected, since Comcast and Netflix were vocal adversaries for over half a decade. The competition started back in 2010, when Comcast partnered with Blockbuster to create a DVD rental company in order to compete with Netflix. Shortly after launching a competitor with the intent of killing Netflix, Comcast then started charging Netflix partner Level 3 a “recurring fee” to “transmit internet online movies and other content to Comcast’s customers who request such content.” Despite the obvious net neutrality violation, Level 3 paid the fee in order to prevent service interruptions. In 2014, Netflix agreed to pay Comcast in a landmark deal for direct access to the company’s broadband system. The deal was made 10 days after Comcast agreed to buy Time Warner, which would have made it the biggest provider of broadband in the US. The pending acquisition would have allowed Comcast to completely stonewall Netflix in some of the biggest US cities if it wanted to. Comcast withdrew the offer to acquire Time Warner in 2015, but its Netflix deal remained unchanged. With the latest deal, Comcast appears to be preparing for the bring-your-own-box era set to take over the cable industry. Earlier this year, the Obama administration declared its support for a proposed FCC rule that would prohibit companies from requiring customers to rent set-top boxes. Although many cable companies disapproved the rule, it appears that Comcast is preparing for the worst.